FedCattleExchange.com - 3,220 cattle were offered, with 499 actually selling at a weighted average price of $121.00. Click here to see their complete market results. OKC West sold feeder steers $2 to $4 lower and heifers mostly steady in the Wednesday trade - click or tap here for details. Daily Oklahoma Cash Grain Prices- as reported by the Oklahoma Dept. of Agriculture on Wednesday, April 18th. 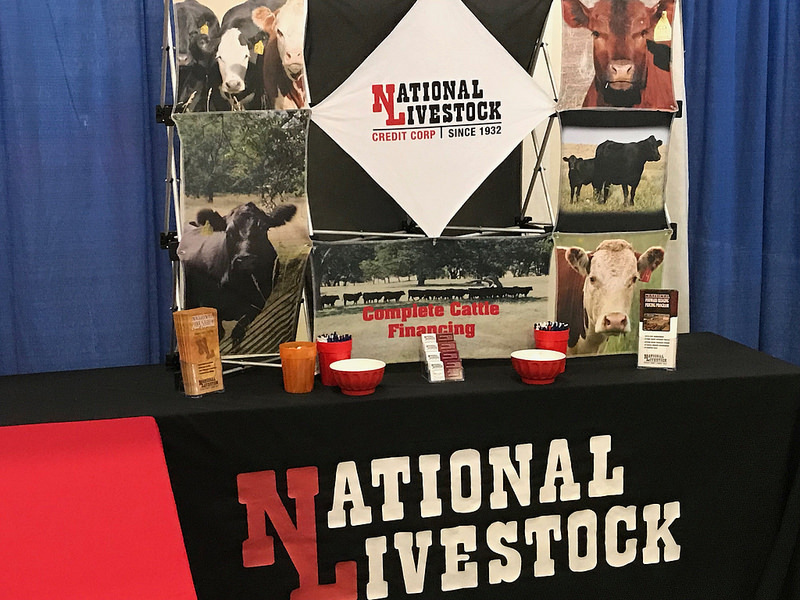 Come See Us at the 2018 Okla City Farm Show! 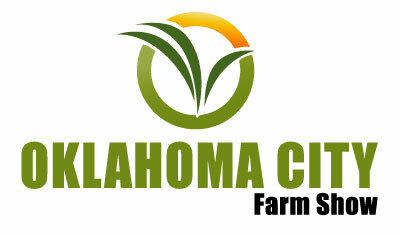 -- Oklahoma City Farm Show Kicks Off Three Day Run THIS MORNING!!! 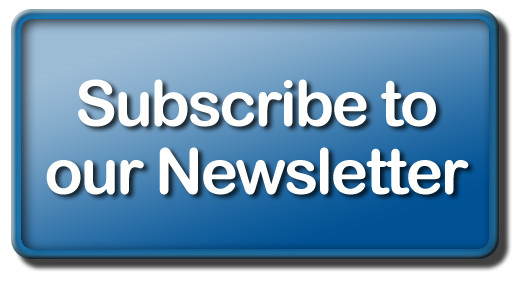 -- Check Our MarketLinks on the Left Column of Today's Email- Cash Grain- Results of Fed Cattle Exchange and Yearling Sales at OKC West! The House Agriculture Committee Wednesday approved the draft farm bill, with 26 in favor, and 20 voting against the bill. Democrats and Republicans squared off on the nutrition title, which Republicans are seeking to reform to include work requirements. However, Democrats argue the program changes may be too costly, and that the reforms are "not the right way" to help people get work. Georgia Democrat David Scott went as far to call the draft the "most terrible farm bill we've ever had." In opening remarks, Ranking Democrat of the Committee, Collin Peterson, claimed the "flawed bill" is the result of a "bad and nontransparent process." Chairman Mike Conaway argues that Democrats on the committee, who announced "unanimous opposition" to "partisan policies" regarding the Supplemental Nutrition Assistance Program, "had no interest in negotiating on the SNAP title." In his opening statement Conaway focused on the need for a new farm bill stemming from the current agriculture economy. Conaway cheered the bill's advancement out of committee, yesterday, but also expressed his disappointment in his Democrat colleagues' lack of will to negotiate SNAP. Click or tap here to read Conaway's full reaction. Most ag groups cheered passage to keep the bill moving, except for the National Farmers Union - for them it is "wholly inadequate." More dry, windy weather conditions allowed the Rhea Fire Complex in Dewey County to spread yesterday, increasing its coverage by more than 34,500 acres - bringing the total affected area to 283,095 acres in all. According to the latest reports, the complex remains at only three percent contained. Most of the growth happened on the northeast side of the fire south of Seiling as strong southwest winds pushed the fire across US Highway 270. The southeast finger of the fire was also active, approximately six miles north of Thomas on the east side of the Canadian River and also near the communities of Camargo and Vici. Firefighters continue to work day and night securing a perimeter around the fire. The Rhea Fire has affected four counties in western Oklahoma: Blaine, Custer, Dewey, and Woodward. Because evacuations are being issued and rescinded based on rapidly changing fire behavior, residents should contact their county sheriff's department directly to inquire about evacuations that might pertain to them. Be vigilant today and be prepared for a possible evacuation. The hope moving forward is that better weather will grace western Oklahoma for the balance of the week. Forecasts show a chance of rain perhaps over the weekend. That's the hope and prayer of Pam Livingston, a rancher and AFR Insurance agent from Seiling. AFR's Sam Knipp caught up with Livingston this week to get her first hand account of the situation playing out. Last Friday, Livingston was forced to evacuate her home. Her family and neighbors have suffered considerable losses of livestock. Read about her experience, by clicking here. Hay is needed urgently to feed the animals that were saved from the path of wildfires still burning across western Oklahoma. The ag community is reaching out to those who can spare the forage. If you are interested in donating hay, click or tap here for instructions on how to coordinate drop off and delivery. By the way- the best number to call if you have hay you can donate or can help with transport is 405-590-0106. Financial donations are also welcome. 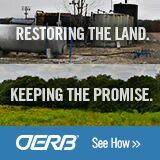 A relief fund has been established by the Oklahoma Cattlemen's Foundation (OCF) to help Cattlemen who have been affected. One hundred percent of donations will be distributed to ranchers who qualify. Funds will be dispersed 90 days after the fire is out. Applications to apply for fire relief funds and instructions on how to donate to this fund can be found here. There is also a great need for money to purchase fuel for local fire departments to keep fighting the wildfires.The volunteer, rural fire departments have limited budgets and could use assistance. To meet this need, the Oklahoma Association of Conservation Districts has set up a separate fund to assist firefighters in offsetting the costs they're incurring as they work to contain the ongoing fires. Click here for instructions on how to donate to this fund through the OACD. 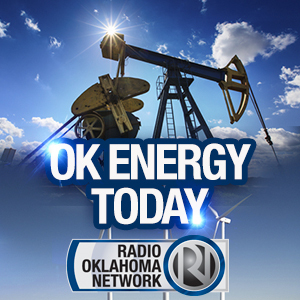 Oklahoma City Farm Show Kicks Off Three Day Run THIS MORNING!!! We spent part of our Wednesday afternoon at the Bennett Event Center setting up for the 2018 Oklahoma City Farm Show- this will be the second time this newest building at State Fair Park is used for the Farm Show- and it will be filled with over 350 exhibitors featuring over 1,000 product lines- Exhibits include all of the latest in agriculture with a full line of displays, including tractor, sprayer, tillage, harvest equipment, cattle management products, and more. 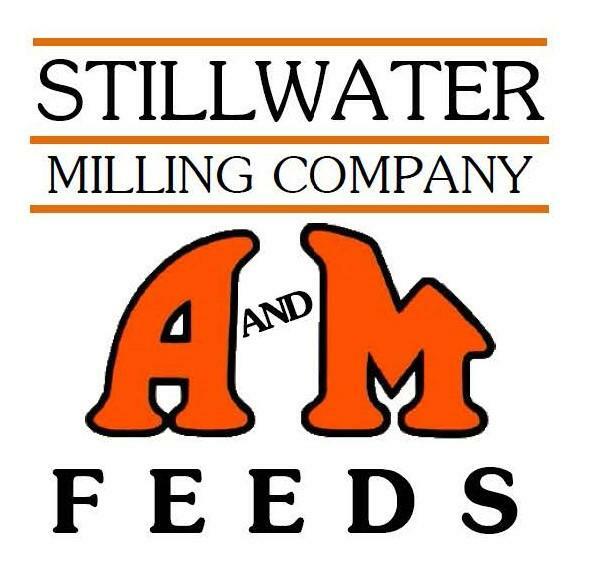 Both of our sponsors that we are spotlighting today- National Livestock Credit and Stillwater Milling- also have booths at the show- be sure and stop and howdy to them as well. Click or tap here for the INTERACTIVE SHOW MAP for the 2018 show- Show hours are 9 to 5 today and Friday- and 9 to 4 on Saturday! 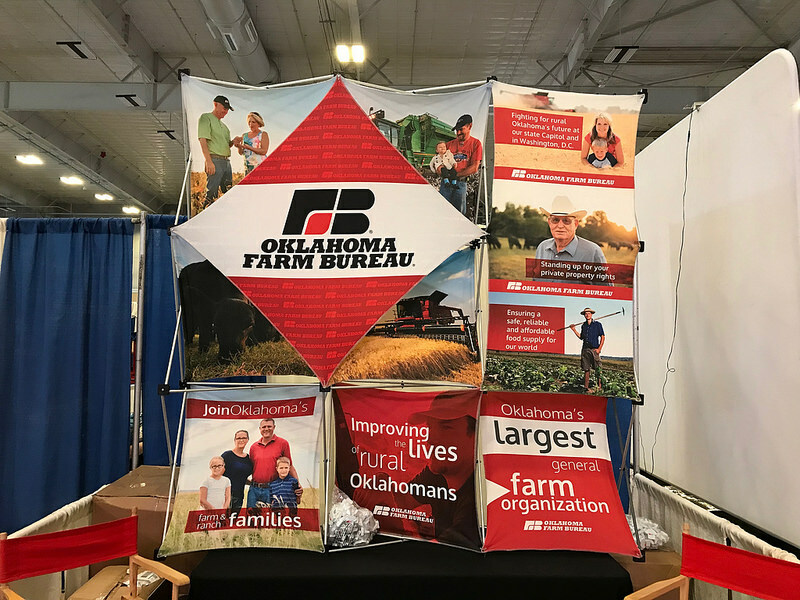 Stop by Booth 805 at our Radio Oklahoma Ag Network booth and say howdy as well! 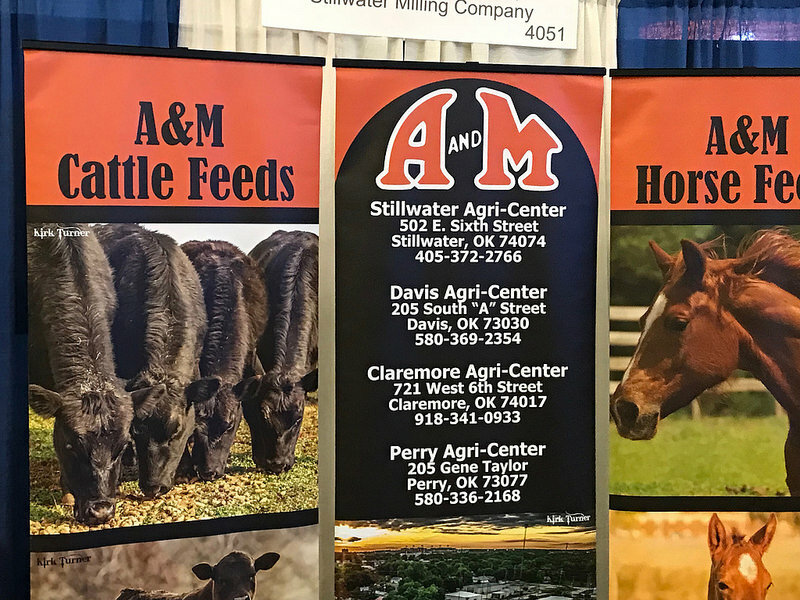 AND- we invite you to stop by the Stillwater Milling Company booth at the 2018 Oklahoma City Farm Show and check out details of those great A&M Feeds! A group of U.S. Senators are calling for a national security review of the Brazilian acquisition of a U.S. beef company. Senator Chuck Grassley of Iowa, along with Ranking Senate Agriculture Committee Member Debbie Stabenow, and others, are urging the Committee on Foreign Investment to review the proposed purchase of National Beef Packing Company by Brazil's Marfrig Global Foods. The Senators point out that the proposed acquisition follows a 2017 corruption scandal in Brazil's food safety system that revealed unacceptable safety and quality issues with Brazilian beef intended for the American market, which included Marfrig Global. Citing the Smithfield acquisition by a Chinese company, and the ChemChina-Syngenta merger, the senators say "it has become increasingly clear that growing foreign investment in U.S. agriculture requires a thorough review process to safeguard the American food system." Click here to read the full story up on our website. This Wednesday, we featured Garrett Koester, your 2018 Central Area Star in Agribusiness from the Wellston FFA Chapter as we continue our coverage of this year's FFA Area Stars. Koester has rodeoed since he was just seven years old, working his way up through the ranks of competition. In that time, Koester has earned the support of a variety of agribusinesses, such as Circle C Feed, which sponsor his participation in events as he travels the rodeo circuit throughout the year. "They sponsor me through my rodeo competition and in turn, I promote their businesses," Koester explained. Through his involvement in the FFA, Koester says he has gained invaluable experience that has helped him to be a successful spokesman for the companies he represents. "You have to put in lots of work and lots of time just as you would showing sheep or steers," he said. "You have to go home and work with your animals and put a lot of time and effort into it." You can hear our entire conversation by clicking or tapping over to the Blue-Green Gazette on our website. Special thanks to our coverage sponsors at AFR and AFR Insurance, proud to support Oklahoma's youth. For 13 consecutive months, the USDA's monthly Cattle on Feed reports have indicated year-over-year increases in the number of cattle being placed into feedyards. In anticipation of the next On Feed report out from the USDA this coming Friday, Jim Robb of the Livestock Market Information Center, shared his predictions which include perhaps the chance to see placements fall below year-ago levels for the first time in over a year. "As we look ahead to this Cattle on Feed report which will be the April 1 count of the placements for the month of March, we see those placements down year-over-year for the first time in over 13 months," he said. "I'm thinking the overall market analyst community will have these placements down 5-10 percent year-over-year with maybe even a few with larger year-over-year declines." According to Robb, placements for the month of March are currently down about six percent year-over-year - but he notes that is in comparison to rather large numbers seen in March of last year which totaled approximately a record 2.1 million head. This influx of cattle was likely due to drought conditions intensifying across the Southern Plains at the time that forced these cattle into feedyards a bit early. Robb anticipates that this time around, marketings might fall about four percent below year-ago levels, given a slight distortion in the numbers reported since there was one more slaughter day recorded that has augmented the daily rate of marketing. Overall, Robb says this report will not necessarily be out rightly positive, but not clearly negative either when you pencil out the math. "It will leave us with an on feed count of about eight percent above a year ago. That's a large number still to work through and very much in line with recent months," he said. "So, is this a major turning point? We still have more cattle than a year ago in our beef production system. A lot of cattle have clearly been placed in feedyards and we think this report will start to reflect that." on yesterday's Beef Buzz - click here.